Buffering. Or maybe fluffering. Wait, no, that’s something else. 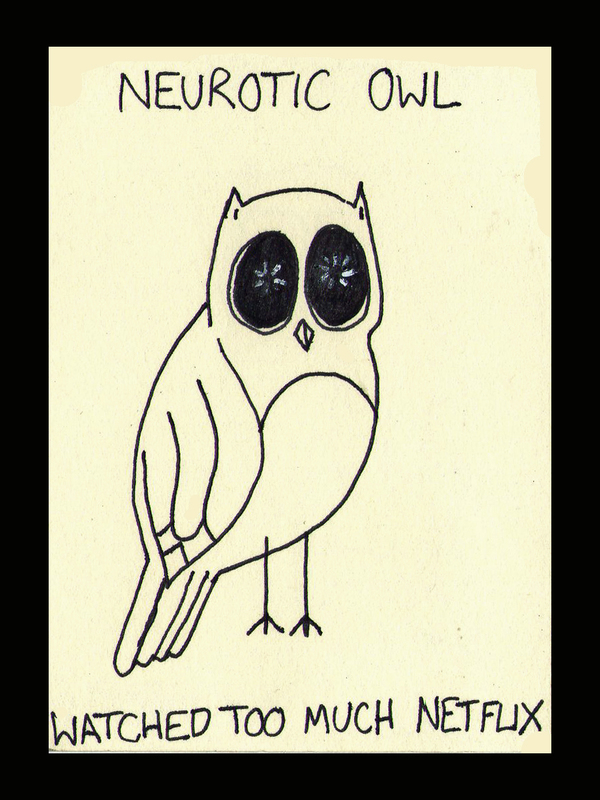 This entry was posted on March 31, 2014 by naralesser and tagged not advertising, owls, pimpin' my cat, self-loathing.